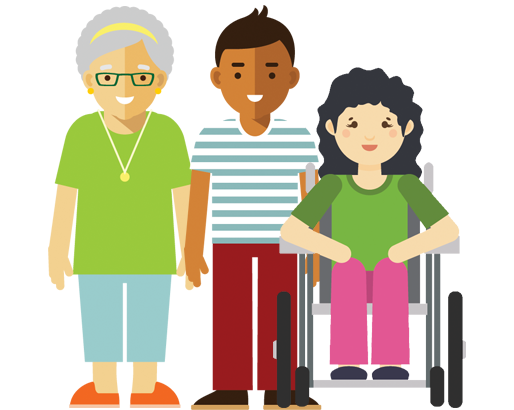 We use the phrase ‘lay member’ to refer to a member of one of our committees who has personal experience of using health or care services. The phrase could also refer to someone from a community affected by the committee's topic area. advocates, or people who work with a relevant voluntary or support organisation. 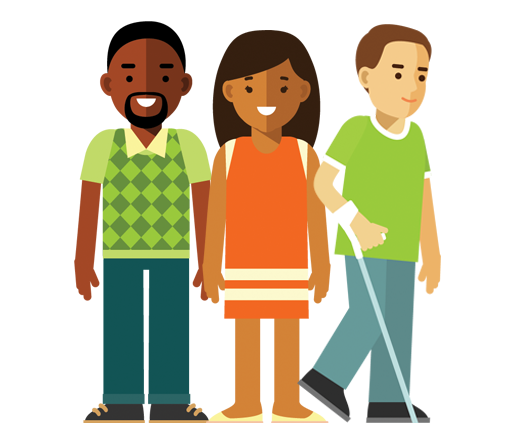 Lay members contribute the perspectives of patients, people who use services, carers, or communities to a committee's work. This means they tend to offer a different point of view from other members on a committee. Lay members usually have an expert understanding of what matters most for people using health and care services. Our Public Involvement Programme (PIP) supports all lay members before, during and after their time on one of our committees. All members are given a PIP contact to guide them through their committee's work. PIP contacts are also on hand to answer any questions lay members may have. How do lay members get involved? Identify issues of concern to people using NHS, public health or social care services. Review topic information and the draft guidance from a patient, service user, carer or community perspective. For instance, does the information address issues important to people affected by the guidance? Does the guidance take their views into account? Make sure the guidance considers people from different backgrounds. Lay members receive an attendance fee for their work on our committees. They can also claim for certain expenses. For more information about this, read our guide to lay member payments and expenses. Thines tells us why our committees benefit from diverse representation.